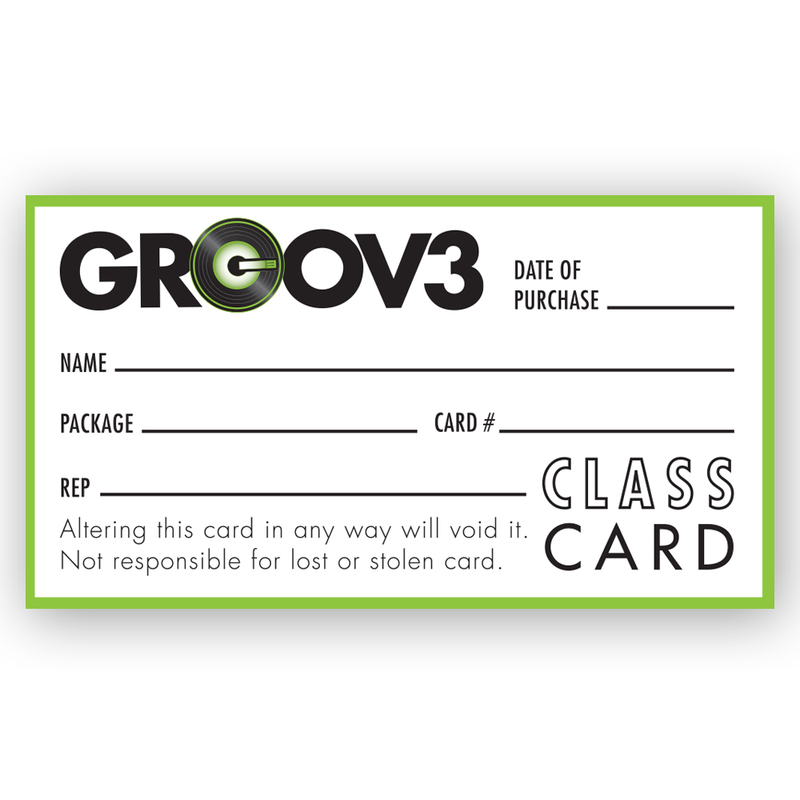 Save time and even more money with a 10 day class card. Perfect for the regular GROOV3R. Good for 90 days after date of purchase. Cards are only available in the Los Angeles area and valid at participating locations. Hollywood (Edge Performing Arts), Long Beach (Elevation), and Culver City (The Beat Box).